Thank you for considering a supplemental tuition assistance contribution to help retain and support a high level of investment in our Nouvel community. All supplemental tuition assistance contributions are tax deductible. Supplemental Tuition Assistance $ Please enter a positive decimal. 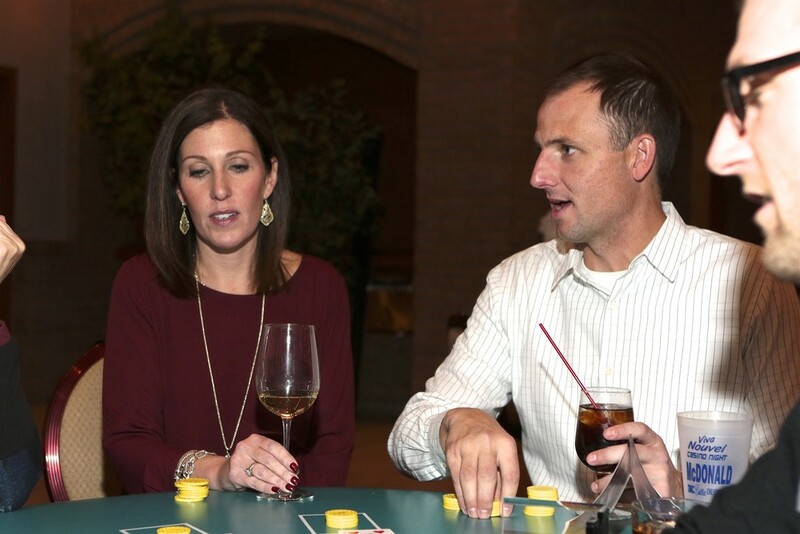 Thank you to everyone who helped make our 4th Annual Viva Nouvel Casino Night another success! This year&apos;s event was held on Saturday, November 3 at Horizons Conference Center from 6-10 p.m. Guests enjoyed dinner, games of chance and live, interactive entertainment provided by Empty Canvas.